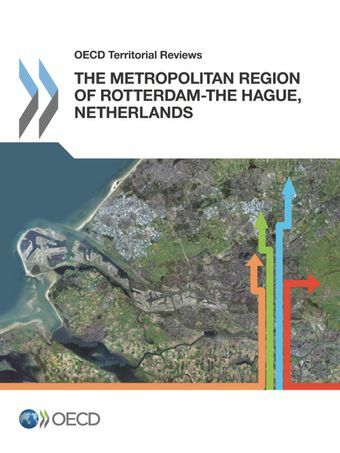 This report examines the Netherland’s new Metropolitan Region of Rotterdam-The Hague (MRDH), drawing on lessons from governance reforms in other OECD countries and identifying how the MRDH experience could benefit policy makers beyond Dutch borders. Long in search of ways to strengthen urban areas, the Dutch government has recently undertaken the development of a National Urban Agenda known as Agenda Stad, in parallel to a series of broad institutional reforms. This included abolishing the country’s traditional eight city-regions, which led Rotterdam, The Hague and 21 smaller neighbouring cities to form the Metropolitan Region of Rotterdam-The Hague (Metropoolregio Rotterdam Den Haag, or MRDH). This report analyses the emergence of the MRDH both as a geographical area that spans 23 municipalities in the southern Randstad region and as a new metropolitan authority with transport and economic development responsibilities. One of the challenges the MRDH faces is how to bring the economies of Rotterdam and The Hague closer together while generating growth and well-being.